He's the "Master of the 619." She's the "Baddest Woman on the Planet." 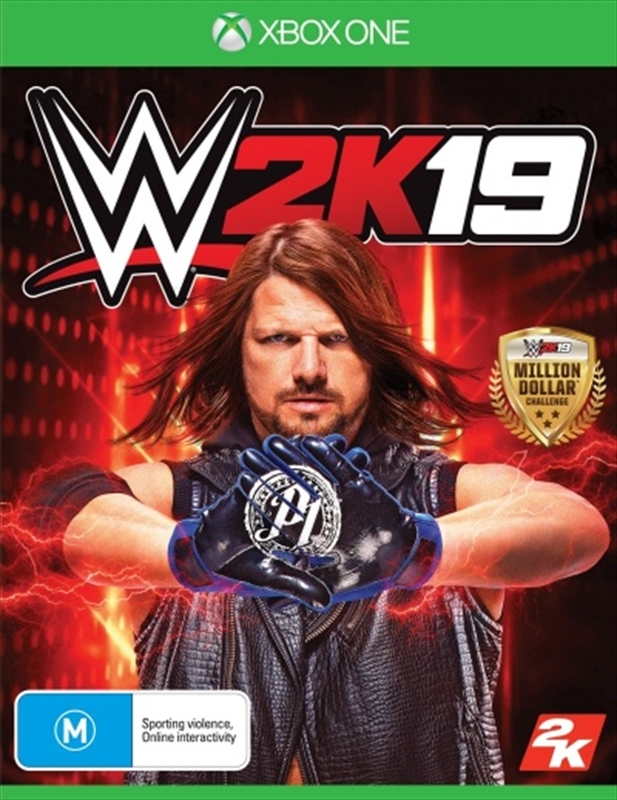 Pre-order WWE 2K19 to play as both Rey Mysterio and "Rowdy" Ronda Rousey. Never Say Never.